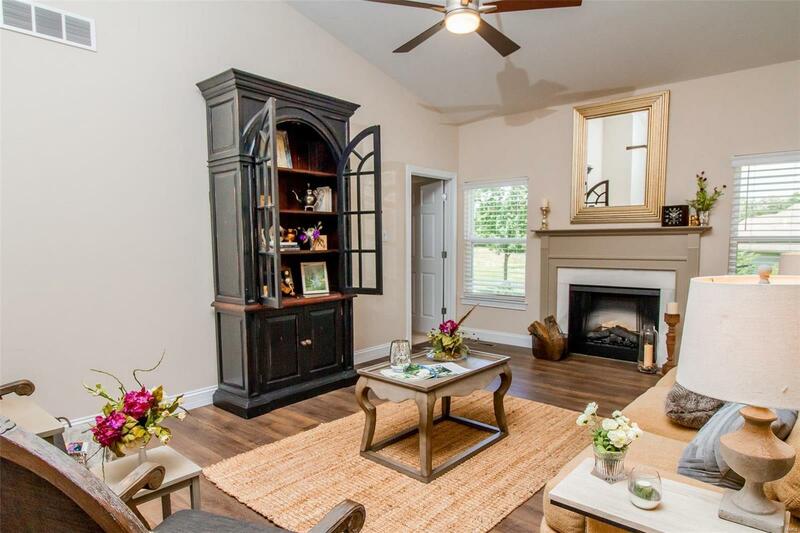 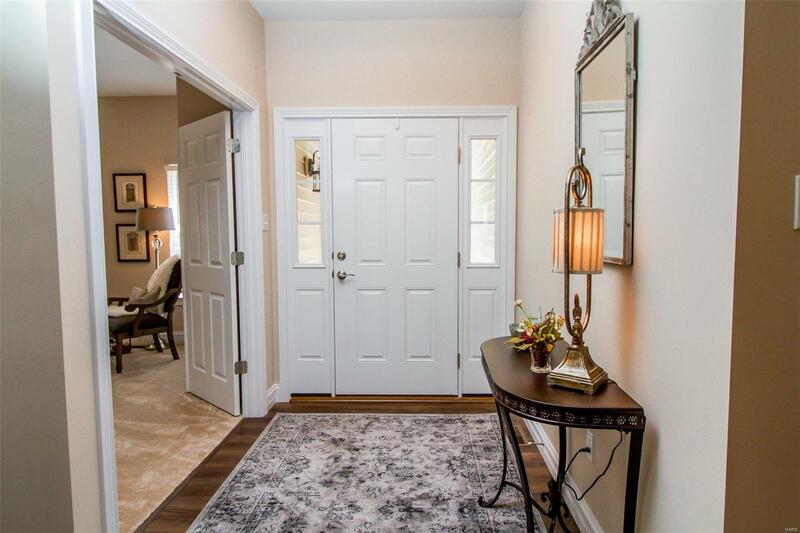 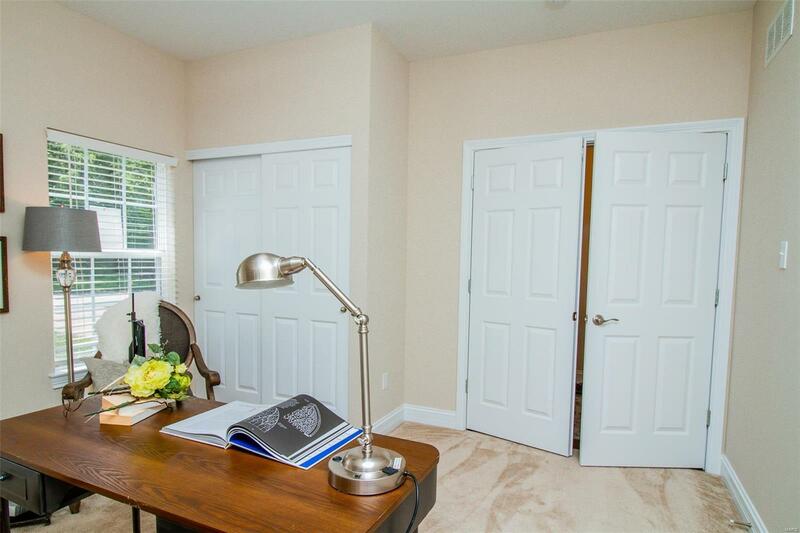 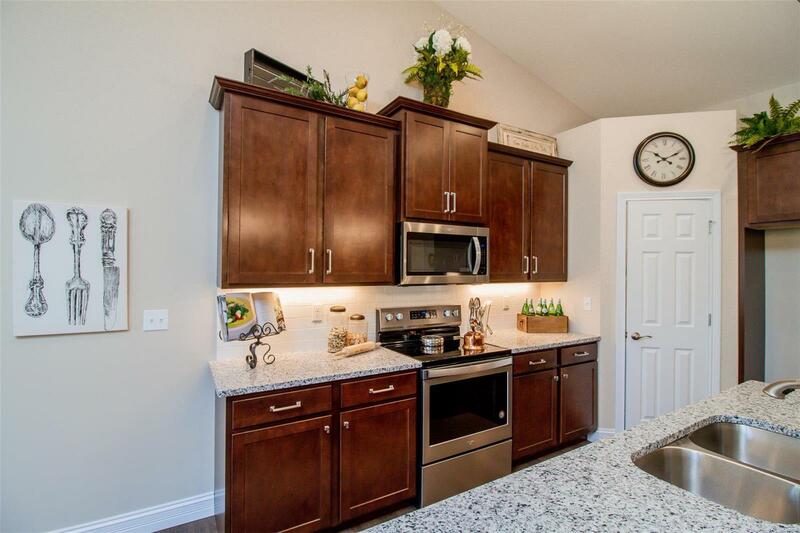 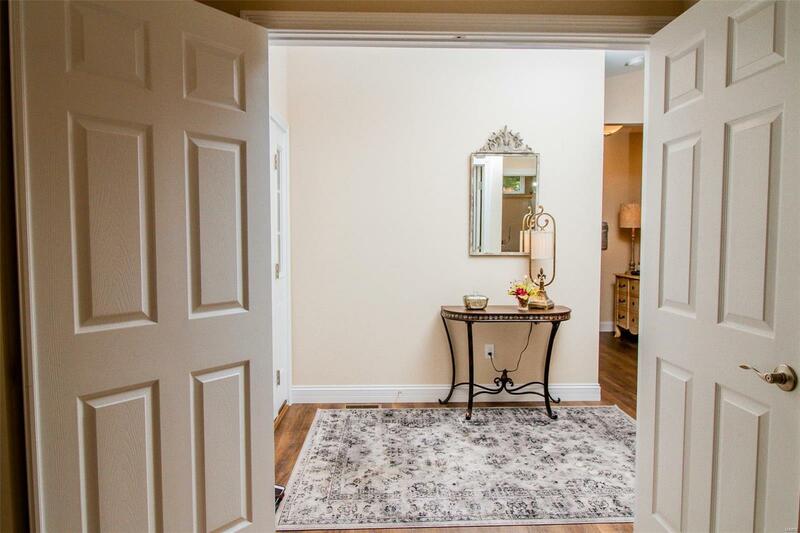 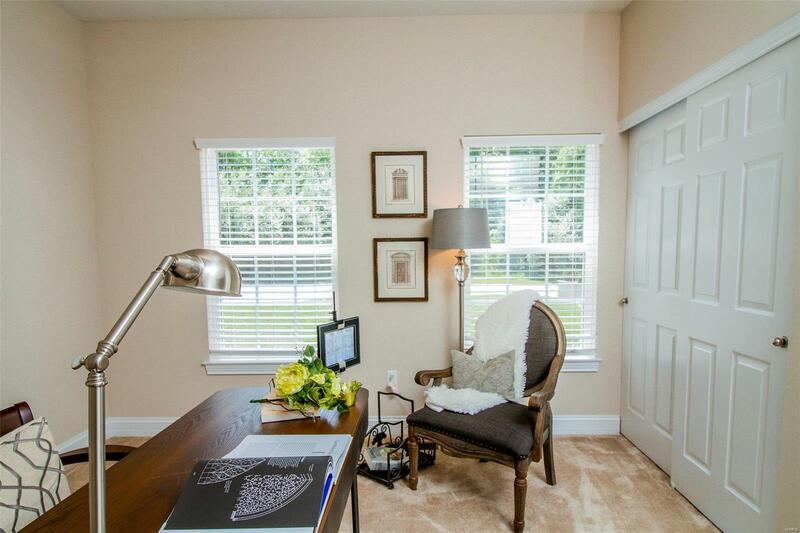 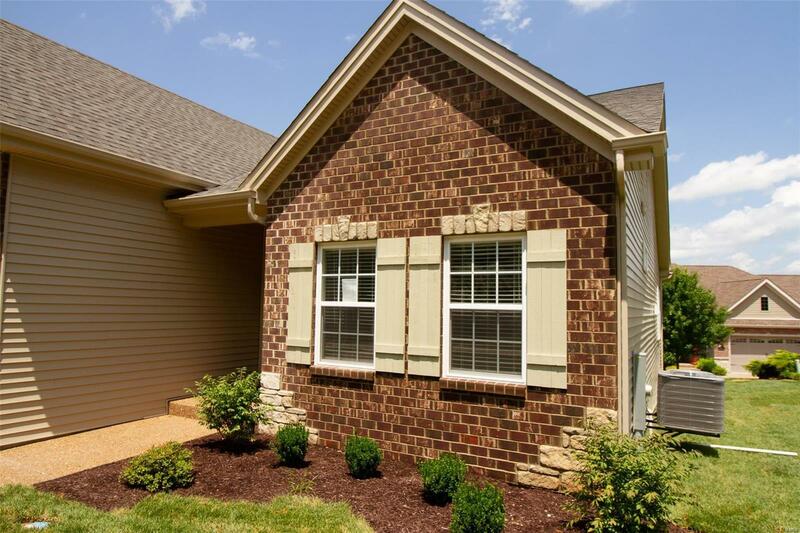 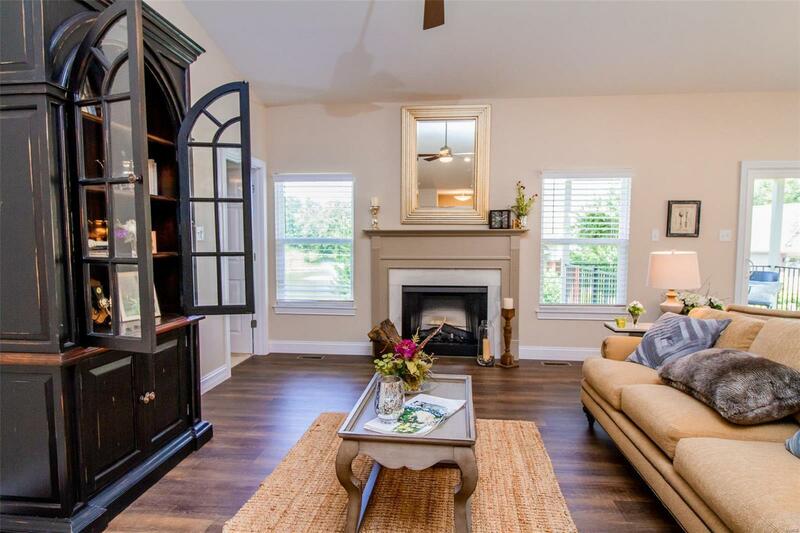 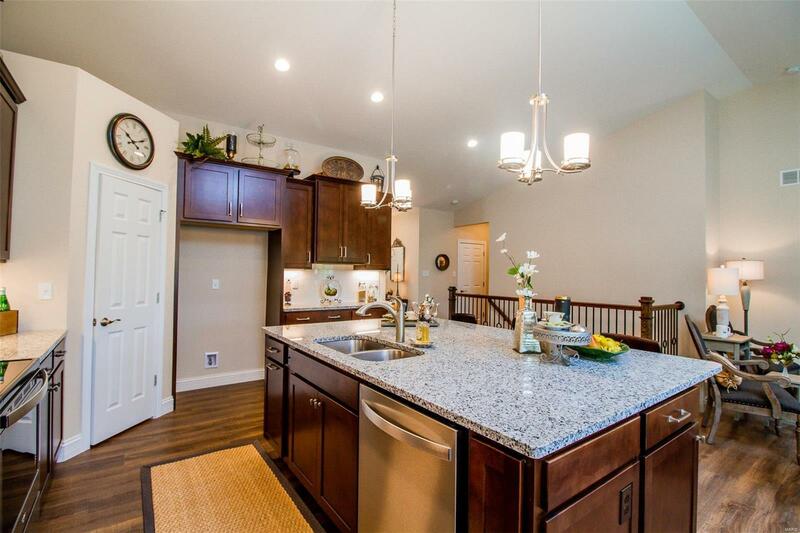 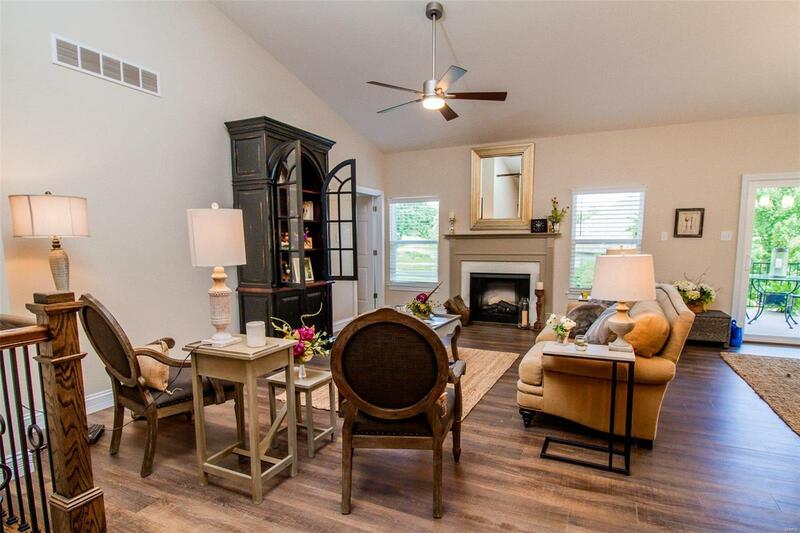 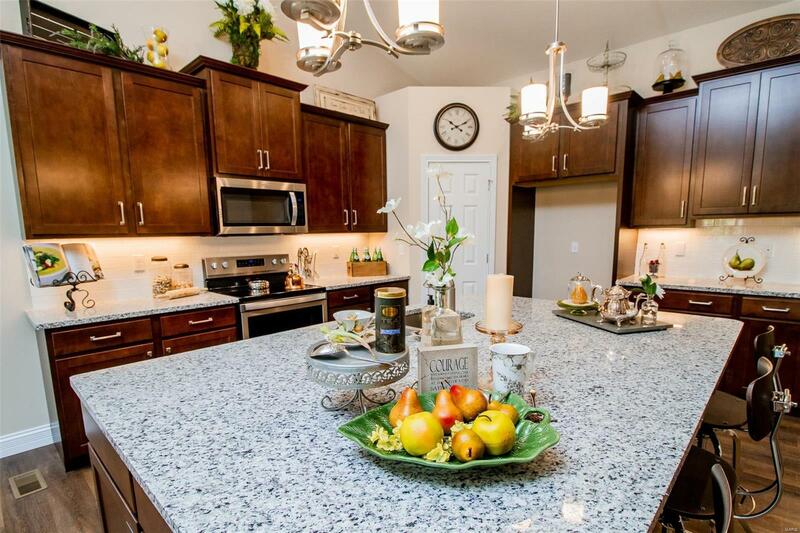 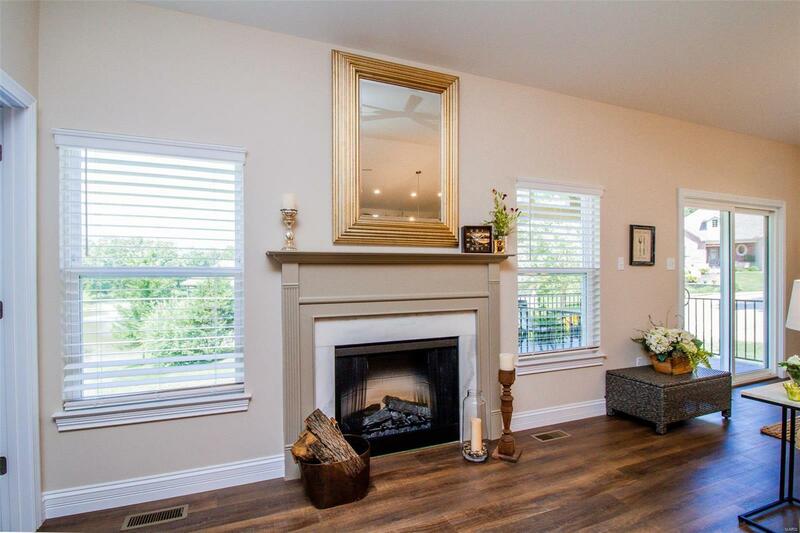 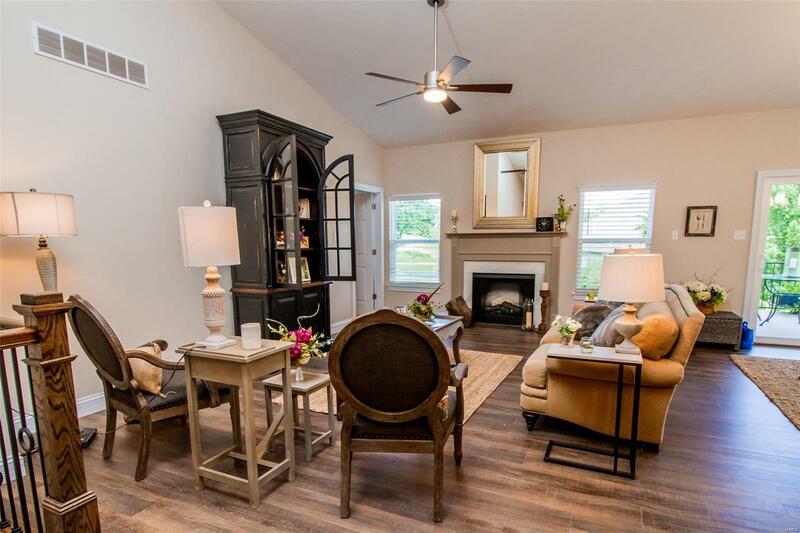 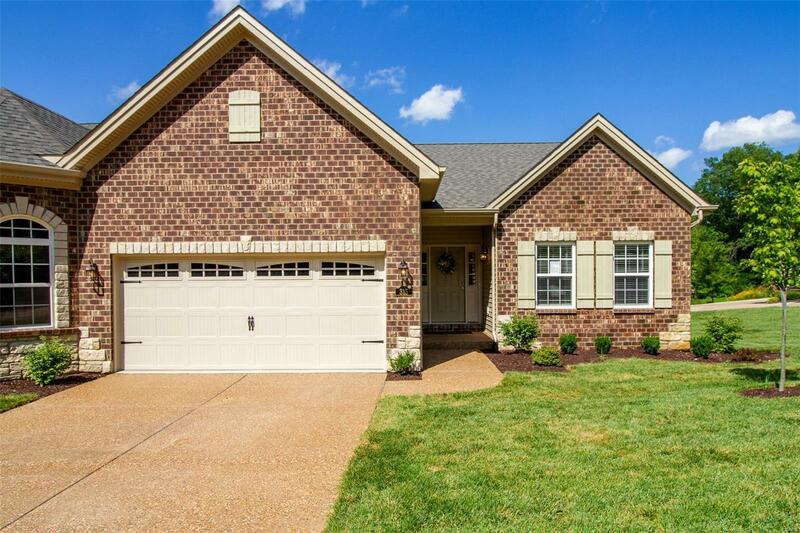 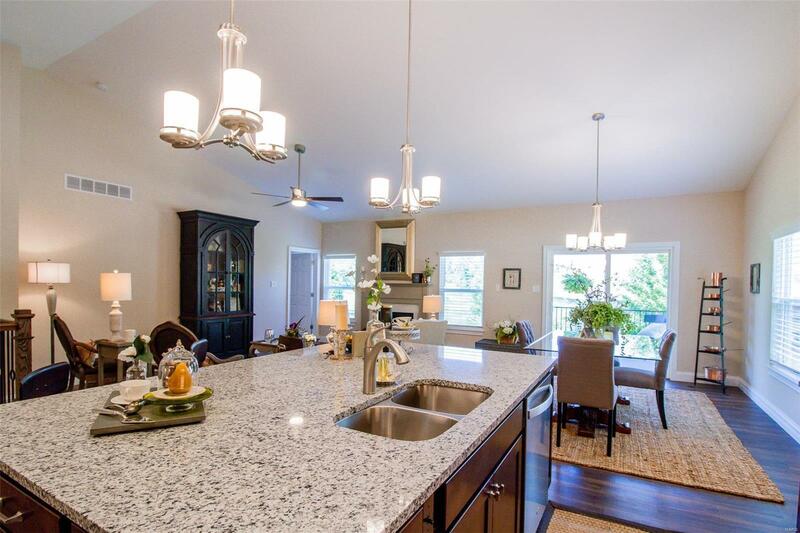 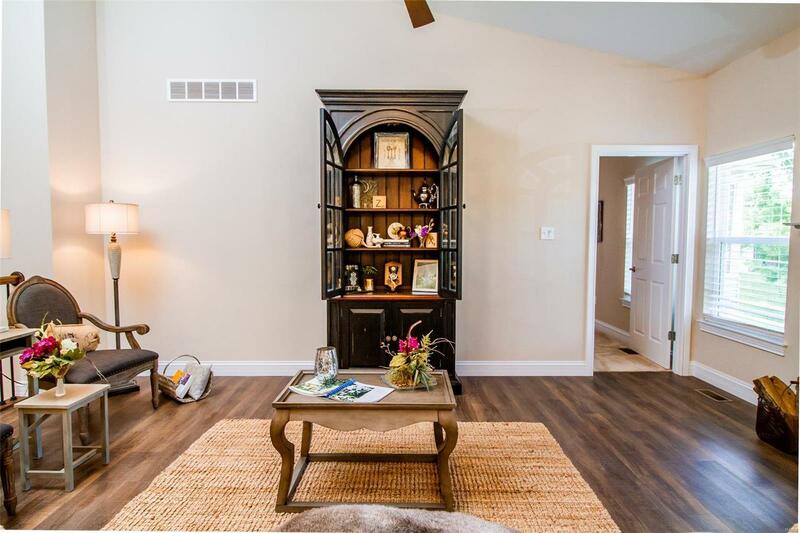 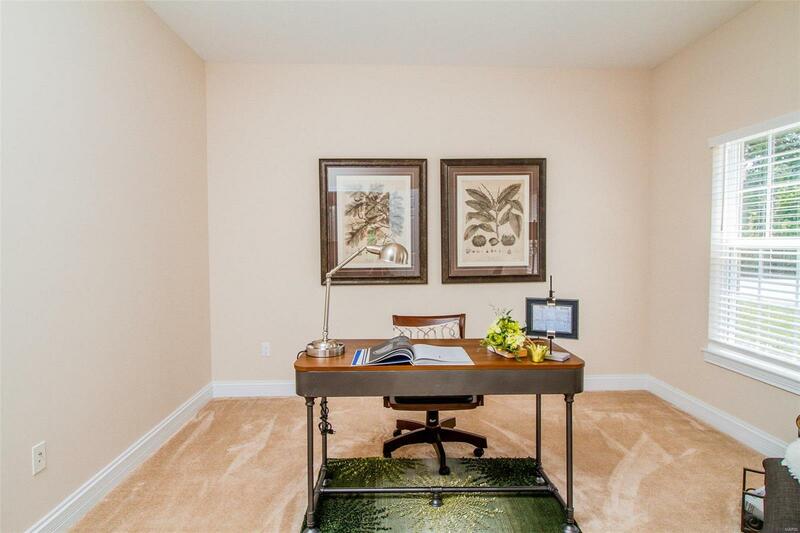 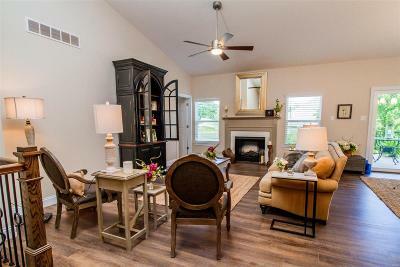 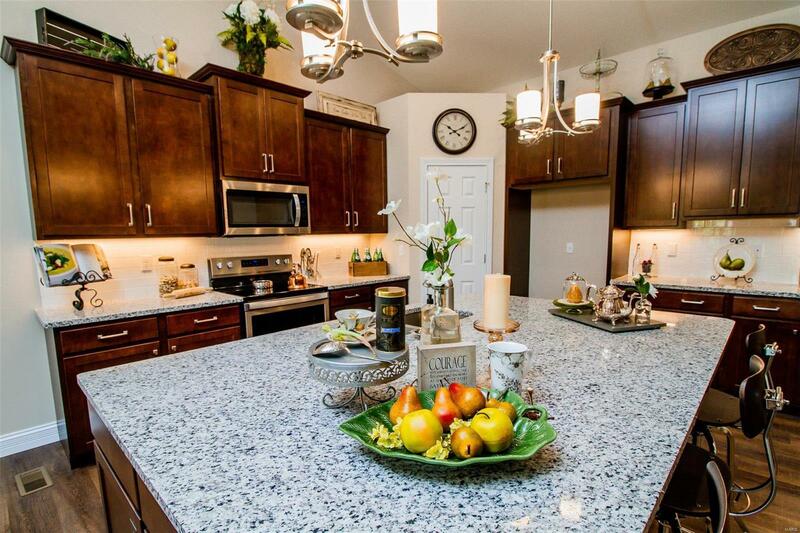 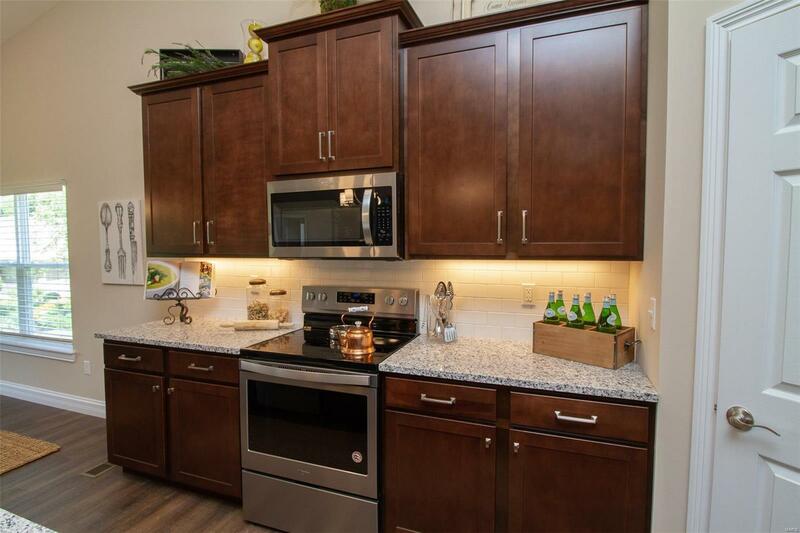 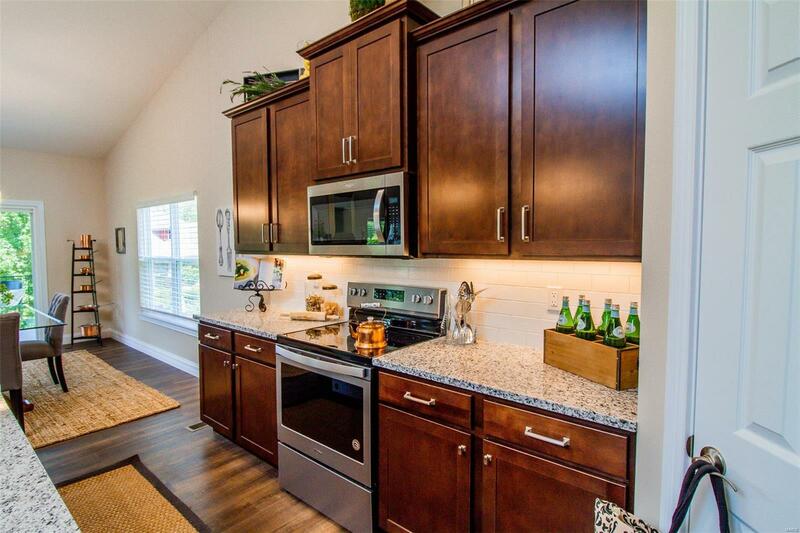 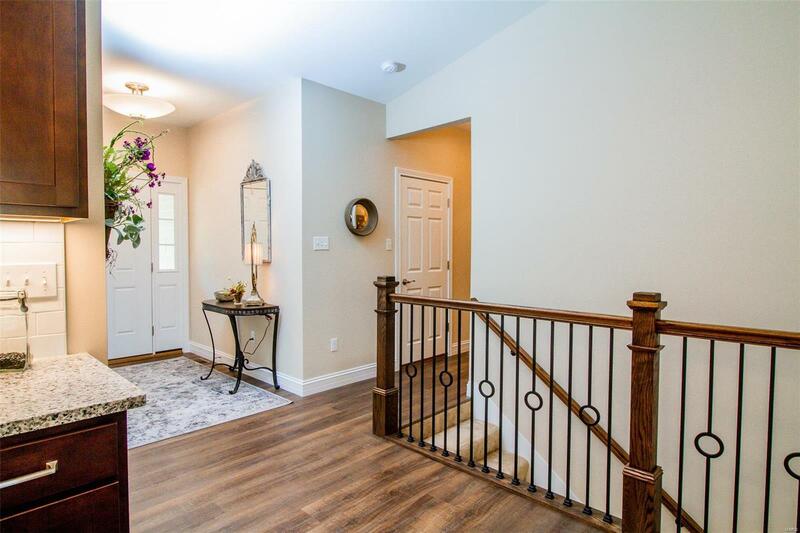 Bridgewaterâs elegant Expanded Warson floor plan with 2 bedrooms and 2 baths on the main floor and a 2 car garage. 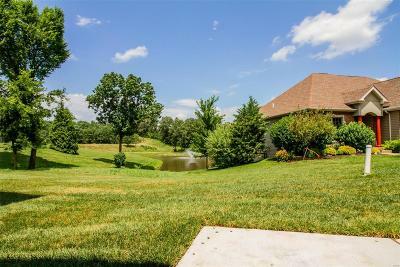 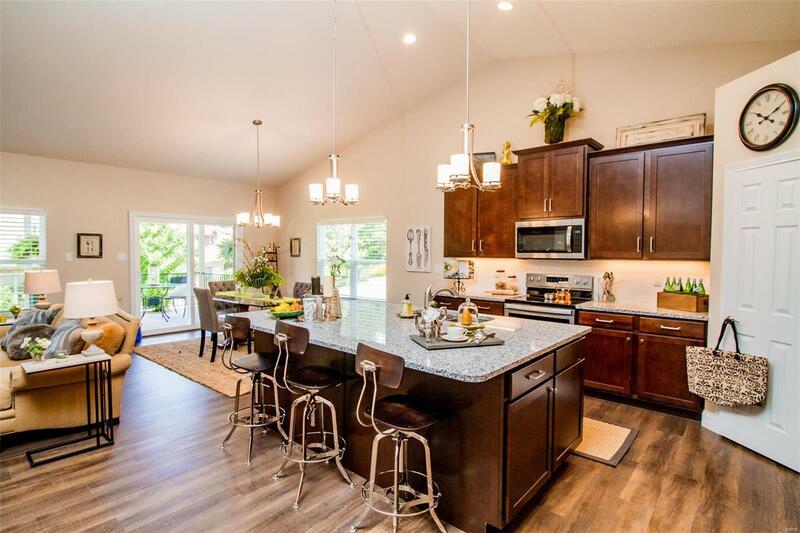 This home makes villa living easy and the expanded plan lets you add room where you will enjoy it. 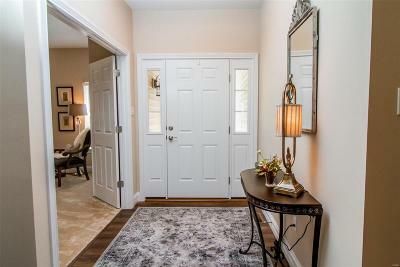 Two bedrooms, two baths, a main floor laundry and spacious open design all on one floor are exactly what villa buyer's are looking for! 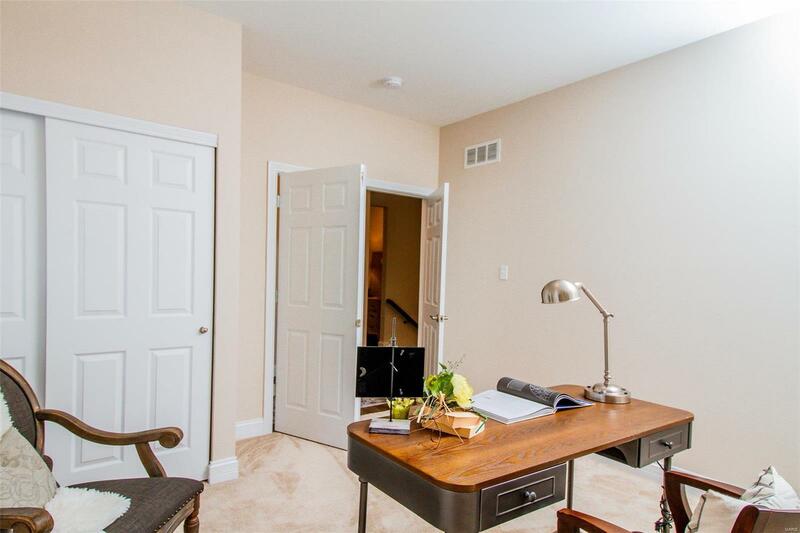 Finished lower level offer a 3rd bedroom and bathroom for even more living space. 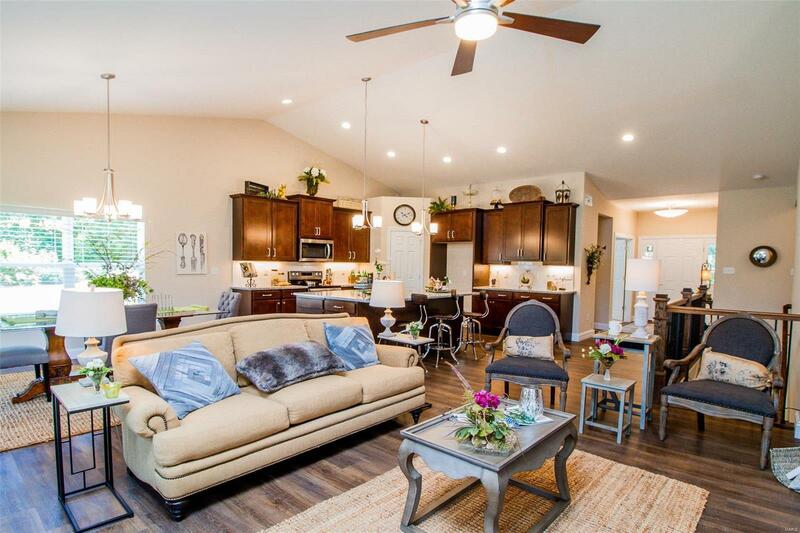 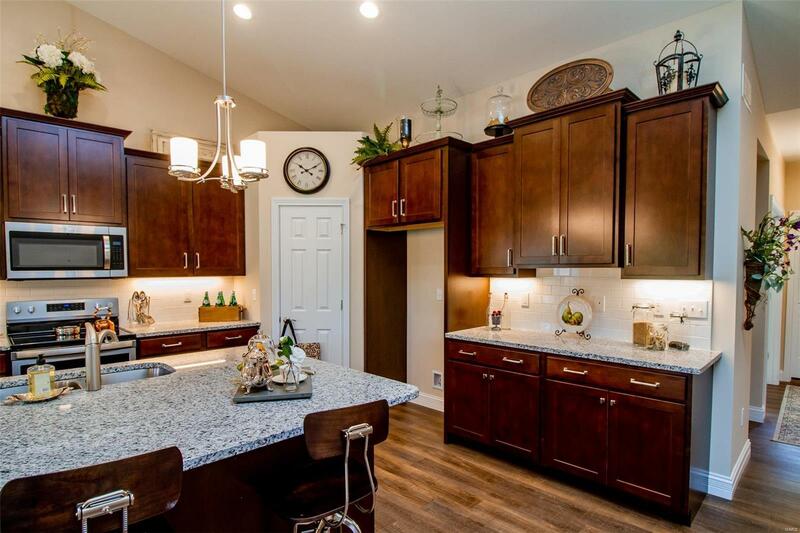 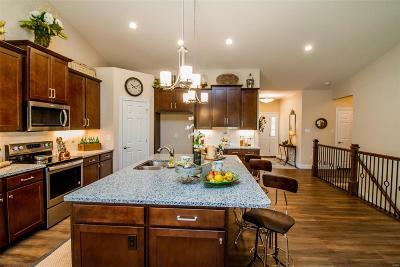 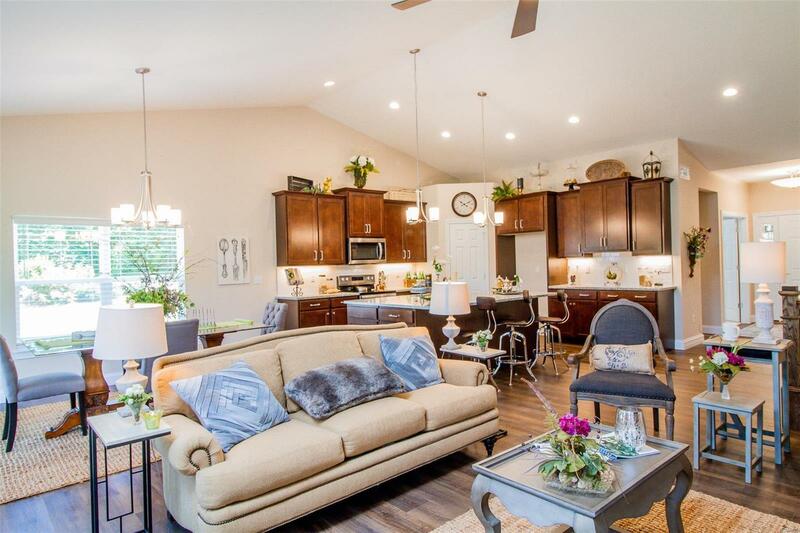 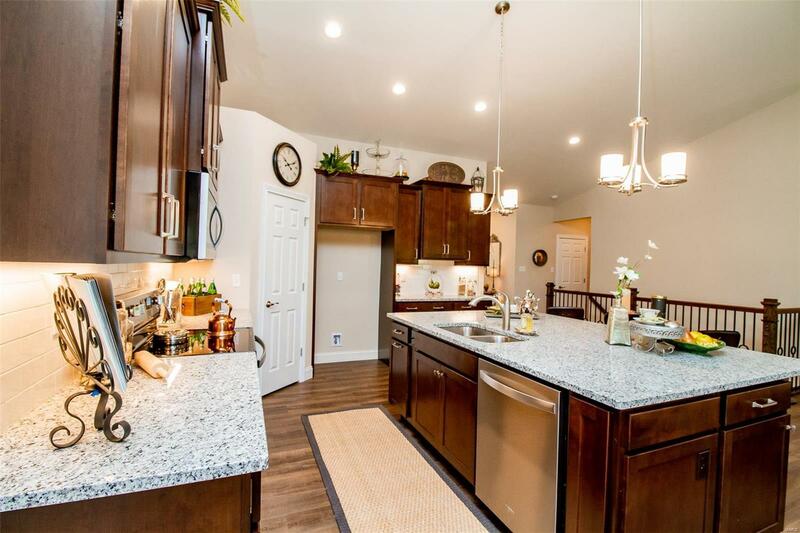 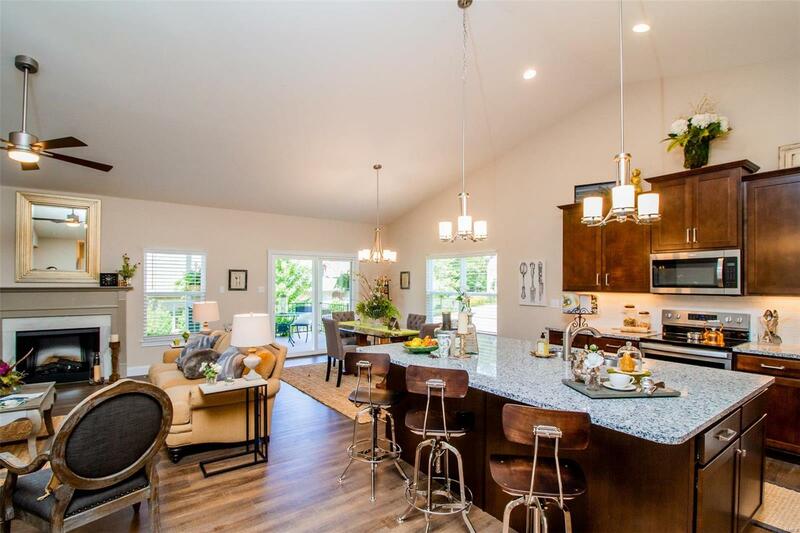 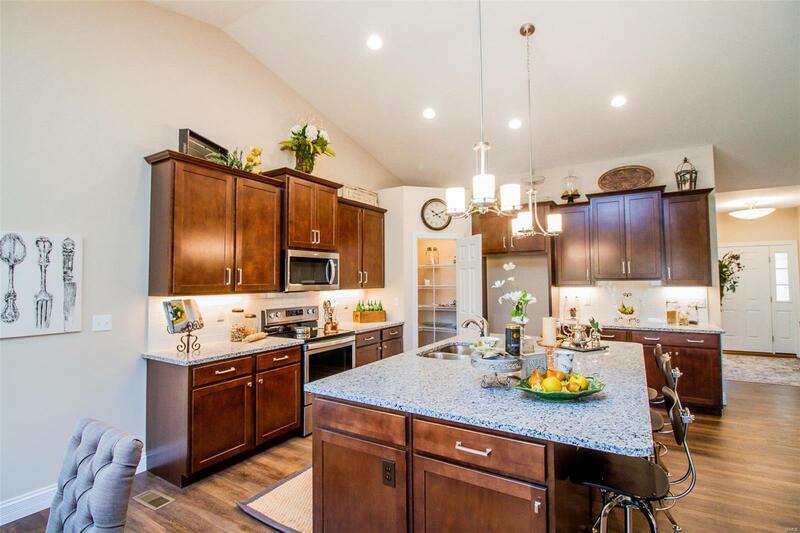 Bridgewater is your villa expert in Washington with three locations, several floor plans, an impressive list of standard features and an endless list of options to make sure your home is perfect for you. Base price of attached 3 bed/3 bath Expanded Warson Floor plan / * photos from previously built models, home sites will vary.